Homes for America and Telesis were recognized at the annual meeting of the Housing Association for Non-Profit Developers. Homes for America received the award for Nonprofit Developer of the Year. 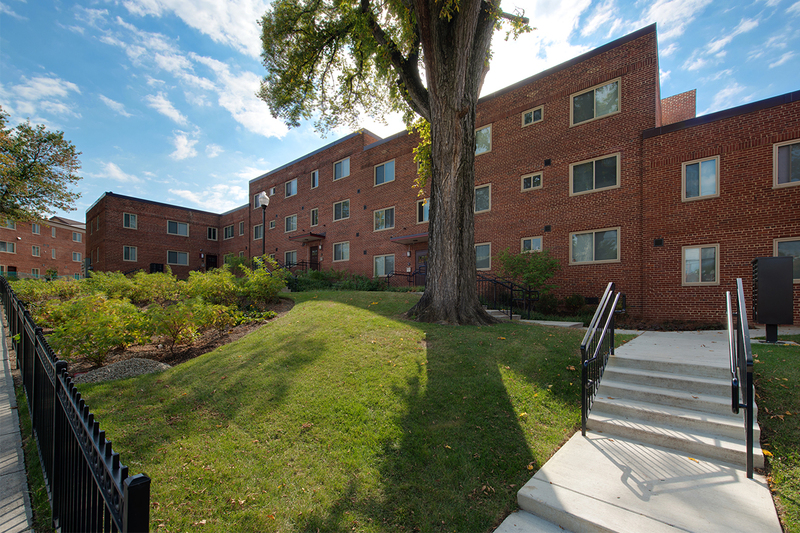 Telesis’ development, Bass Circle Apartments, was awarded Best Large Affordable Housing Project. The meeting brought together non-profit affordable housing developers from the District of Columbia, Maryland and Virginia. Washington, DC (April 24, 2015) – They may not have the sexiest name, but you have to look no further than Etsy's IPO to see that B Corps are taking center stage. 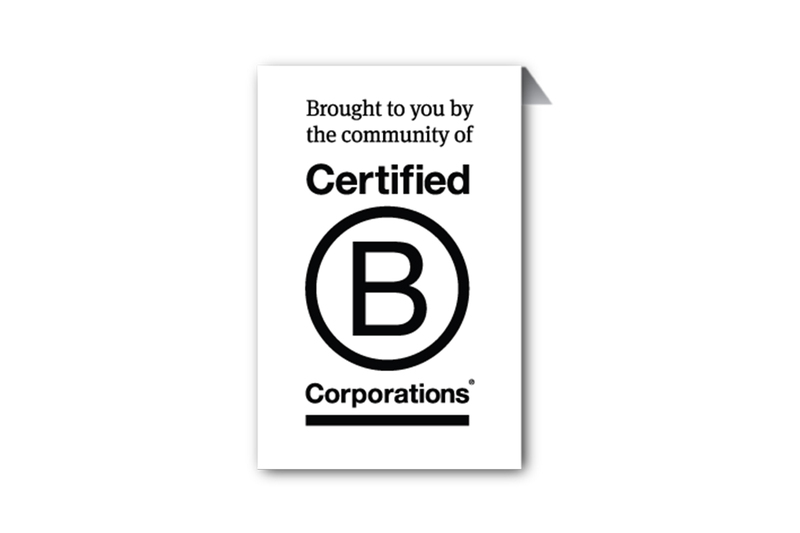 B Corps are companies who commit to upholding specific high social and environmental standards, certified by a nonprofit organization called B Lab. The New York Times reports that the movement seems to be picking up speed. Etsy is one of more than 1,000 certified companies in 33 countries. 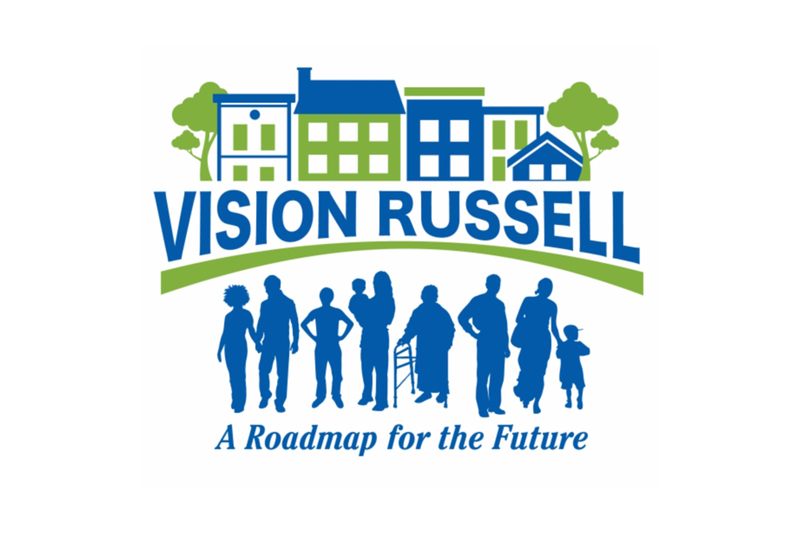 Louisville, KY (March 20, 2015) – Metro housing officials and others will kick off a two-year effort to devise a plan to dramatically upgrade the Beecher Terrace public housing site along West Jefferson Street and the East Russell neighborhood at a public event Tuesday. Baltimore, MD (March 2, 2015) – When Baltimore developer Charlie Duff placed the winning bid on a vacant former theater in Station North, it looked like the possible setting of an Indiana Jones movie: Green mold grew on surfaces throughout the building, a tree sprouted through the middle of a staircase. 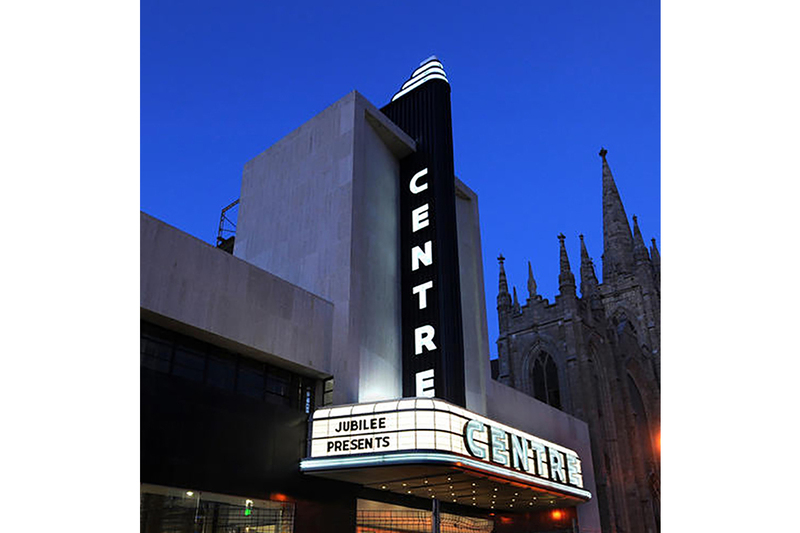 Three years and $18.5 million later, the Centre remains a place where movies might be made — but now as renovated offices set to house film departments for the Maryland Institute College of Art and the Johns Hopkins University, among other tenants.